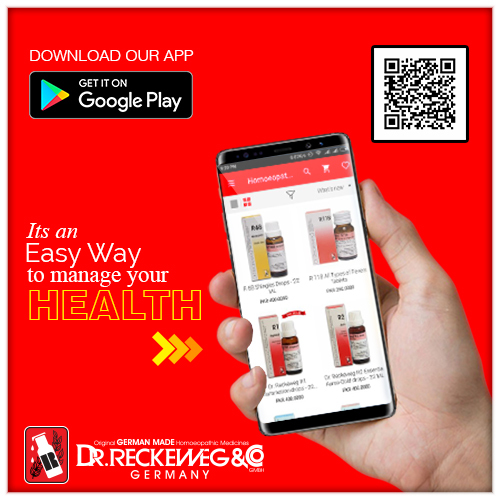 Indications: Fungal infections including ringworm, jock itch, athlete's foot, white flaky skin on hands or feet, thrush in throat, soreness, earache with earitch, white discoloration under fingernails, vaginal yeast or other fungal skin infections. The patient presents with fatigue, irritability, unclear thinking, inability to concentrate, general dissatisfaction, craving for sweets, flatulence; sensitivities of allergic nature increase. 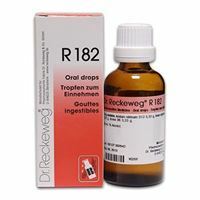 Chlamydia trachomatis: For antigenic (nosodal) treatment of rickettsia and for homoeopathic blockage of the chlamydospore stage of candida growth. 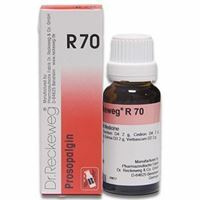 Dosage: For external indications apply R82 topically to affliction several drops twice daily to condition. R82 is safe for external application even into children's ear with cottonswab (if no perforations of tympanic membrane).Internal application: 10 drops 3 times daily. 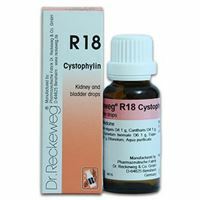 If the dosage provokes extreme bowel cleansing or too loose stools have the patient back off of the dosage to 1 drop 3 times daily and build up the dosage gradually.As a preventive use 5 drops every other day to prevent recurrence. In sensitiveness to alcohol use 10 drops in a glass of warm water. Let alcohol disperse for one minute.For children under 2 years old administer the drops externally into the belly button and let the child rub the remedy into the skin. Remarks: For inflammations or with thrush use R1.For fungal infections of urinary tract use R18.If coupled with dyspepsia or intestinal cramping use R5.For prostate involvement use R 25.In case of dysmenorrhea and amenorrhea use R 28.If premenstrual tension provokes symptoms use R50 and R75.In stubbom skin conditions and psoriasis use R65.To prevent healing crisis from candida over-kill use R26 and R60.With headache use R16.EtiologyAnything which depresses the immune system invites fungal growth. The main causes can be1. Antibiotic abuse.2. Birth control pills.3. Sweets (refined sugar, even honey).4. Amalgams.5. Toxicity which upsets bowel flora.6. Stress.All of the above should be curtailed as much as possible for best results.